GoMakan - Good Food, Good Deals, Good Life. Discover new and exciting places to eat in KL! 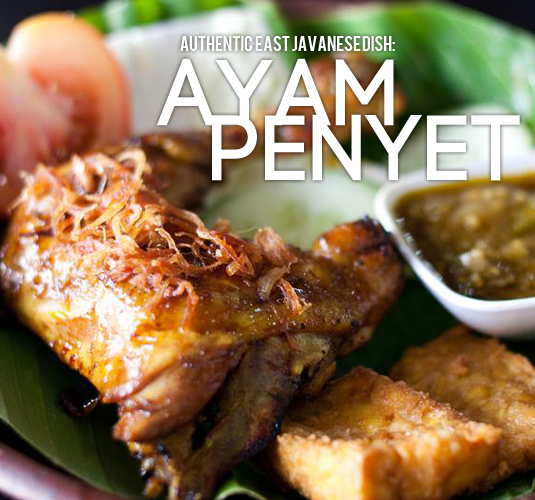 There’s an East Javanese dish that’s slowly earning a spot within the hearts of locals; Ayam Penyet (which roughly translates to smashed/flattened chicken). A typical serving consists of a piece of fried chicken which has been marinated in spices and smashed before frying to create a certain degree of softness with sides of sambal, vegetables, fried tofu and tempeh. We visited several places to sample this rustic dish. "I like their coffee, bread toast an..."
"One of the best steakhouses in town..."
"Great place to satisfy your sweet t..."
GoMakaners are a helpful bunch!We are a community of food lovers in Malaysia. Whatever you tastes, if you love dining and discovering the best there is to Makan then you'll fit in nicely with us! Be part of our community and get featured!All Gomakaners deserve to be in the spotlight, including you! But only a select few can make it to the top page. The very best GoMakaners are heroes in our eyes - Do you have what it takes? It's easy to participate!Start writing reviews, submitting photos and contribute to the community in anyway you can! Earn recognition, ranking and rewards!!! GoMakan is Malaysia's Best Food Directory. Discover the best restaurants, bars, hotels, food places in Kuala Lumpur and the Klang Valley.